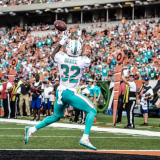 Jarvis ‘Juice’ Landry spent four successful years with the Miami Dolphins and while in Miami, a large majority of the fan base loved him….and he seemed to love all things about the Dolphins. We all saw the heart and determination on Sundays. When ‘Juice’ plays football, he thinks he’s Rambo and it shows. 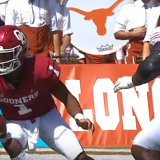 Whether it’s battling 2 or 3 defenders for the ball, breaking tackles to get a 1st down, or throwing heart-stopping blocks to help his teammates, not many can question his heart when it’s gameday. That heart equated to an average of 100 catches and over 1,000 yards per season in Miami. On top of that, Landry made 3 Pro Bowl appearances and led the NFL in catches in 2017. So why then did the Dolphins trade Landry to the Browns this offseason? Well, for multiple reasons, which have become more clear since he left. 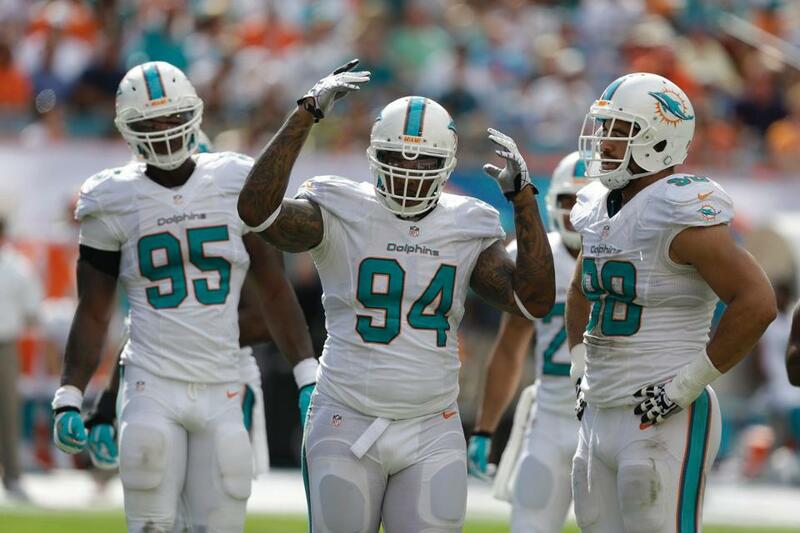 The biggest reason is that the headache of having Landry in Miami was not worth the money he wanted to get paid. While Landry did a great job of racking up catches, he wasn’t the type of player who followed the coaches orders. Whether it was ad libbing his routes, not following his assignment on a play, or getting unnecessary penalties, Landry found himself in the dog house with the Dolphins Alpha Dog, Adam Gase. He said that Adam Gase traded him to the Browns ‘to die’. No, the Dolphins sent you to the Browns because they were willing to give up draft picks AND pay you a LOT of money to be a slot receiver. He said the Browns are giving him 3 times as many routes to run than the Dolphins did. Apparently he felt underutilized despite catching more balls and getting more targets than anyone else in Miami during his tenure. 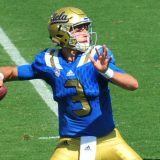 He threw shade at Ryan Tannehill and praised Tyrod Taylor & Baker Mayfield, suggesting Tannehill was an inferior quarterback that he didn’t have a good relationship with. What’s interesting is that Landry suggested that Tannehill didn’t work with his receivers outside of organized team activities, practices, etc. 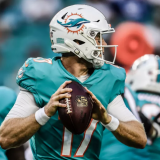 Other receivers have come out and said that’s simply not the case….and we saw Tannehill working extensively with his WRs this offseason. The list goes on and on, but you get the point and you’ve read all of Landry’s comments. Fans are tired of hearing from their former receiver (and I’m sure the Dolphins are too!). Jarvis Landry is exactly like the ex-girlfriend that you broke up with, but doesn’t want to move on or let you know that she’s pissed about the breakup. She’s with a new guy now (yeah he’s sloppily overweight, doesn’t have a dollar to his name, and looks like Shrek), but she’s happier now. She keeps texting you and telling you how happy she is now. She tells everyone she can about how terribly you treated her (lying along the way). She’s out to prove to you that you made a big mistake. You know what I’m talking about, don’t you? You’re out somewhere with your friends, having a good time and then BOOM, your ex shows up with Shrek and wants everyone to know that she is there, having a better time than you. She may be happy in her new…um…situation, but most people can see through the lies and games that are being played. The best thing to do in this situation is exactly what the Dolphins have been doing; Ignore him. Let him keep running his mouth and wish him the best in Cleveland (especially from November to March when it’s about 13 degrees and snowing every week). Let him see what it’s like when he’s not getting almost 28% of his new team’s targets. When the ball doesn’t come to him, don’t you think he could turn his ire to his new team? Absolutely. 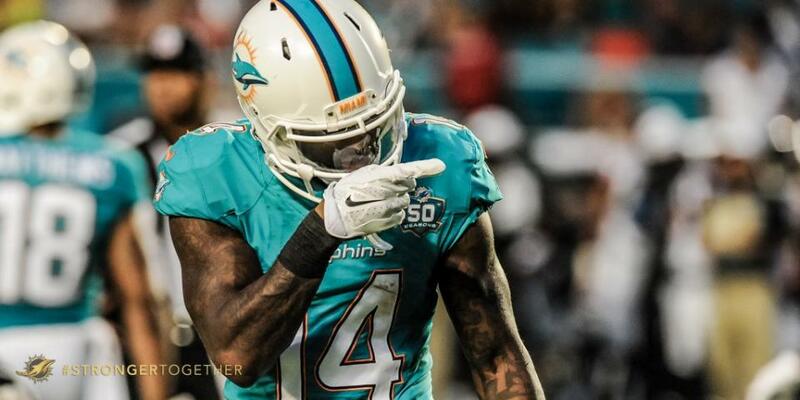 For now the Dolphins have bigger things to worry about than their former receiver spewing his venom. They have a meaningful football game to play in less than 2 weeks. And if the Dolphins can get off to a good start by involving Landry’s replacements, Landry will become even more of an afterthought. 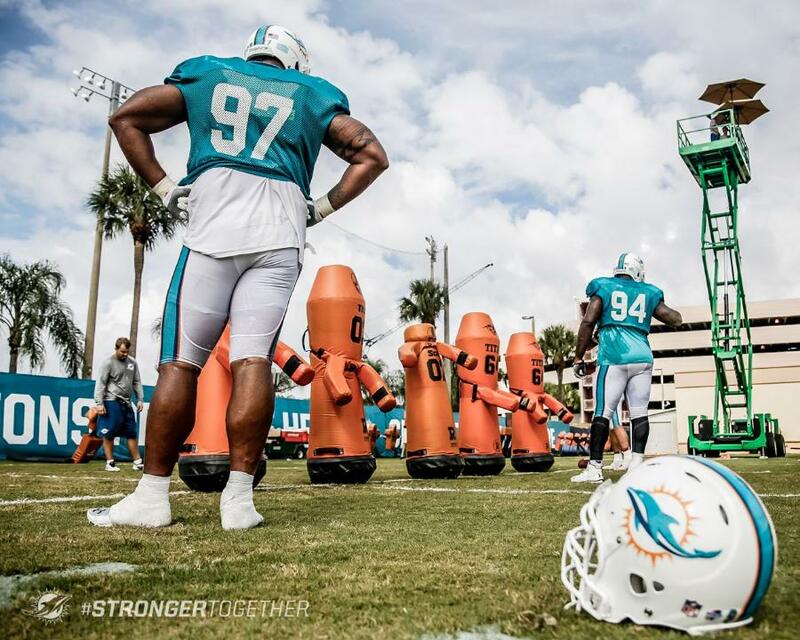 Where are the Dolphins headed? 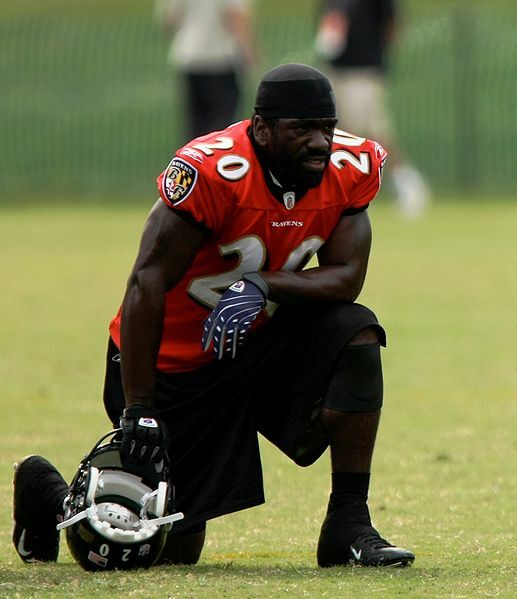 Does Ed Reed make sense for the Dolphins? Next story Attention PhinNation members in the New York & New Jersey area! Previous story PhinNation is back!